Cuomo. Image via Rockland Times. It is now an open secret that Hillary Clinton’s campaign was confident that it would prevail in November’s election over Donald Trump. In the weeks since the election, it is becoming increasingly apparent that the entire Democratic apparatus thought so as well. It seems that Barack Obama was so confident that Clinton would win that he was willing “to kick the can down the road” over Russia’s role in the election. "They thought [Clinton] was going to win, so they were willing to kick the can down the road," one US official asserts to @NBCNightlyNews. Clinton and Obama were far from the only Democrats to believe that a Clinton victory was guaranteed. New York Governor Andrew Cuomo (who is now being talked about as a potential 2020 contender) put his money where his mouth was and booked 200 rooms in Washington, D.C. to celebrate the latest New Yorker to take up residence at 1600 Pennsylvania Avenue. 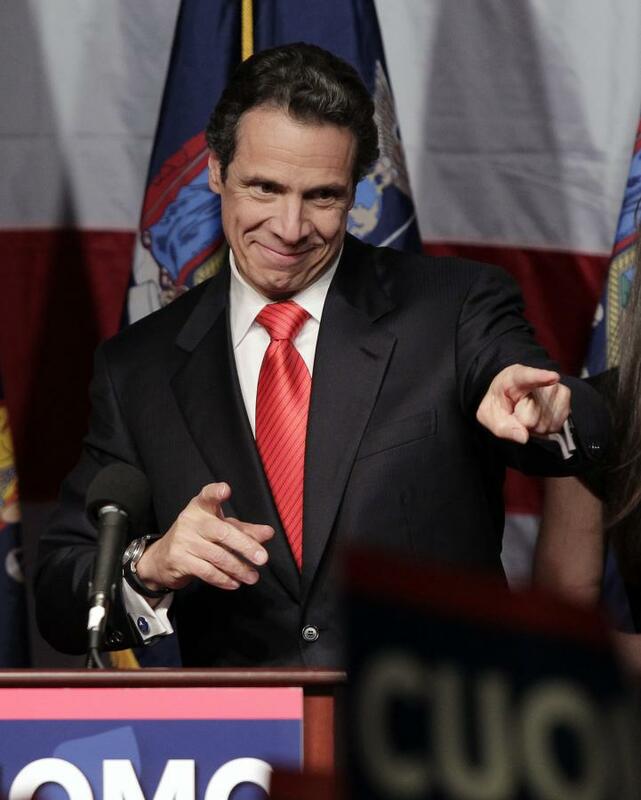 To Cuomo’s dismay, the victor was from New York, but it was not the New Yorker he was expecting. When Donald Trump won the election, Cuomo was stuck, so he had a staffer call Ed Cox, chairman of New York’s Republican Party, and offer him the giant block of rooms at the downtown Loews Madison. Last-minute hotel booking is rarely a wise move to make, but in this case it is clear that Cuomo isn’t the best at real estate investment and knowing when to buy and when to sell.